Are you a short story writer wondering where to submit your work? 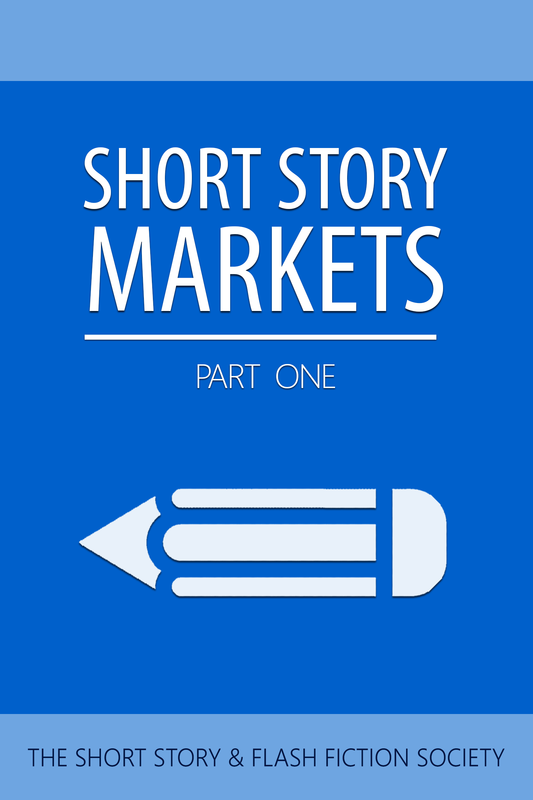 The Short Story and Flash Fiction Society is here to help! In this compact file, you’ll find over thirty unique publications to submit your masterpieces to. Soon to be followed by Volume 2!